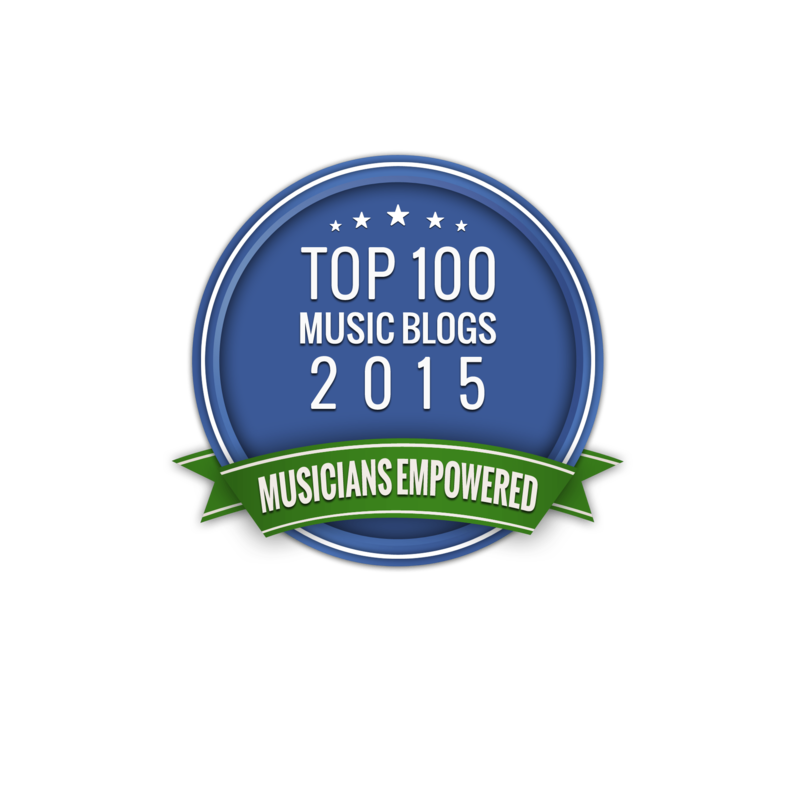 I was honored to be featured in online magazine Musicians Empowered’s Top 100 Music Blogs this year. They featured all music genres, including Hip Hop & RnB, in which that category there were only 9 featured, and we were picked!! Thanks so much for thinking of us, and the write up. God is good, and 2015 is off to a great start!